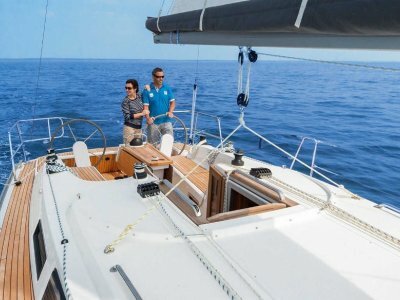 S&S Prestige 34 Cruising Yacht. 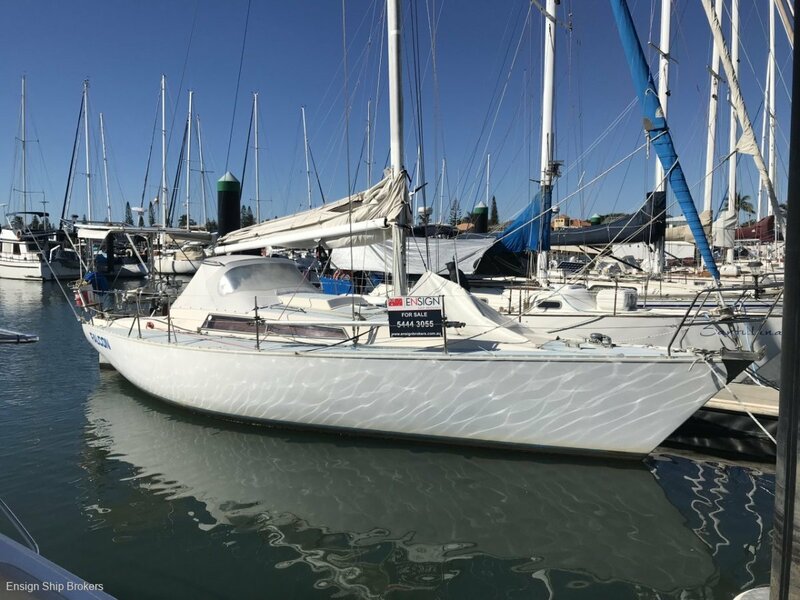 Built in WA by Prestige Marine, this Sparkman and Stevens inspired cruising sloop is a roomy all rounder. 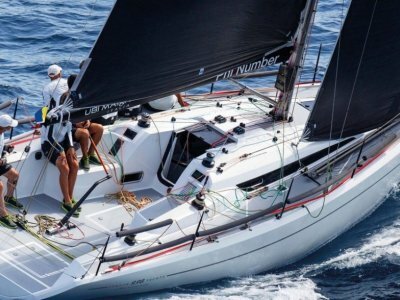 A shorter version of the popular and proven ocean yacht, the S&S 36, this model was designed with a winged keel, by Swarbrick Bros and powered by a 22hp Nanni Diesel. 'Falcon' has been a much loved yacht. 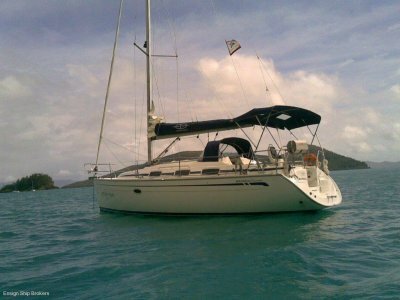 She has been well set up as a fast cruising yacht with fabulous accommodation and storage for a 34 footer. Lines all running back to the cockpit and a helm chair set up for comfort. She has a twin spreader masthead rig; stays and sails only 4 years old; furling headsail, lazy jacks and boom bag. The light and airy saloon has plenty of lounge space to relax in front of the TV, and a well equipped, usable galley with icebox and kero stove. Two quarter berths - one double (and excellent head room) and one single and a roomy V-berth provide plenty of accommodation. Plus, the dinette drops down to form a double bed if needed. This Prestige 34 is a nicely set up professionally built yacht with strong bones and in great condition. 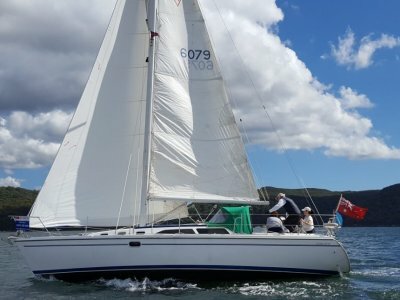 Just needing a tidy up and some refreshing, 'Falcon' will be an excellent cruising yacht and extended live-aboard for her new owners. Contact Ensign Mooloolaba Marina to arrange an inspection. LAYOUT: L-Shaped with icebox, Kero stove, Big sink, Great storage. BATTERIES: 2 x 100 amp UPS Century - House. 1 x 75 amp Calcium engine start. 2 x Main two speed S/Tailing, 2 x Arco two speed winches (cabin top), 2 x winch handles.